Indie band Kitchenette was here for their newest video! Dutch indie band Kitchenette (Amsterdam/Almere) used our location to take some shots for their video “Prison Break”. 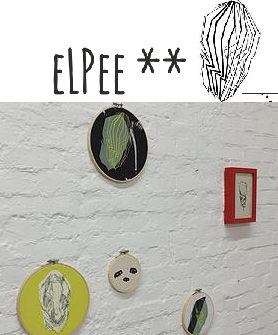 Have a look at it! 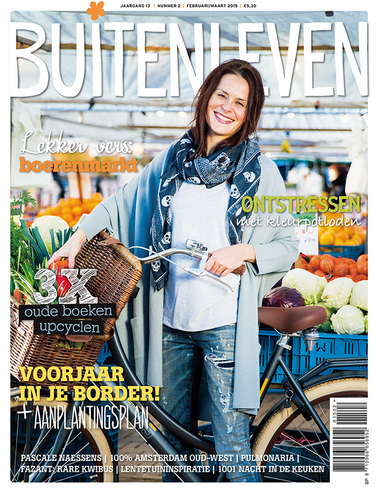 In the magazine “Buitenleven”February / March 2015 is a nice article about us , our farm and our activities. Earlier, we were already in BuitenLeven, July / August 2012 ( Volume 10, No. 5). On page 43 you can find BuitenOosten Bed & Breakfast! 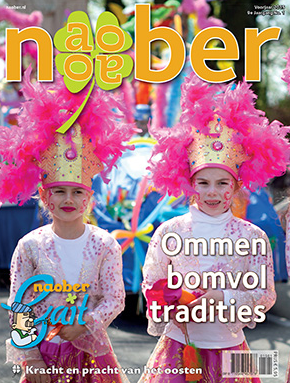 In the spring edition 2015 of Noaber Magazine you’ll find a big and nice article about our B&B, our Daycare and Furniture designs. In the B&B you can have a look at the magazine! 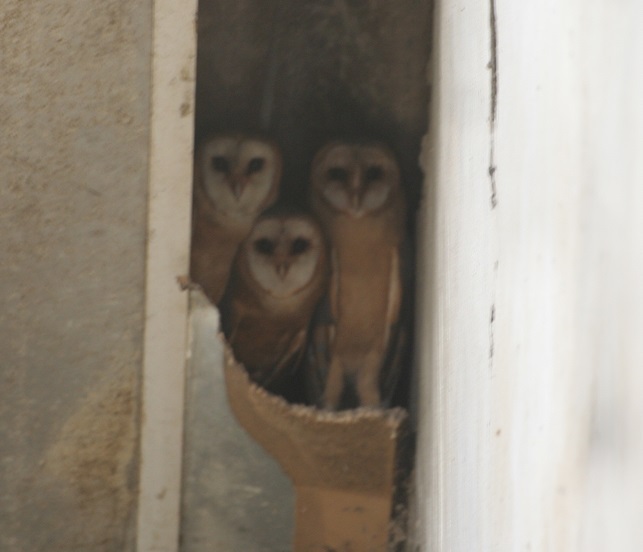 There are some owls living on our premises. In the shed we discovered , in a high, dark corner , a barn owl nest . If you click on the link under the picture, you see the big picture which also shows one of their children : woolly and not as handsome as his parents. In the last picture you see a stone owl , which often flies around , shouts and occasional nice quiet sit in the sunshine. 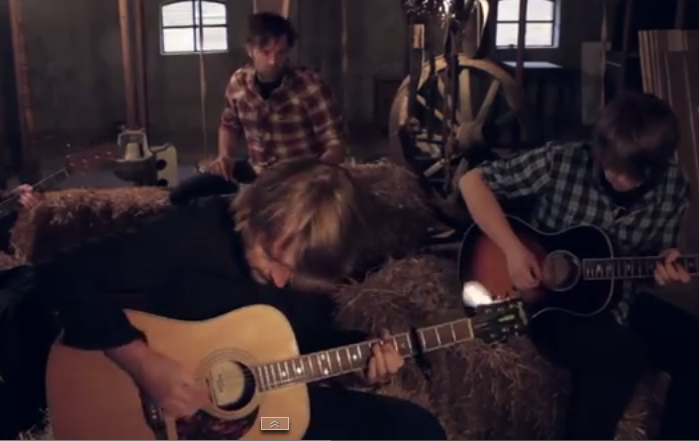 The sympathetic band “Are you a Lion” played an acoustic set in our stables. The Salland Heritage Foundation awarded The old Spyckerhuys with the title “Most beautiful farmhouse in Salland” in June 2012. It was in the newspapers, but unfortunately not translated in English.